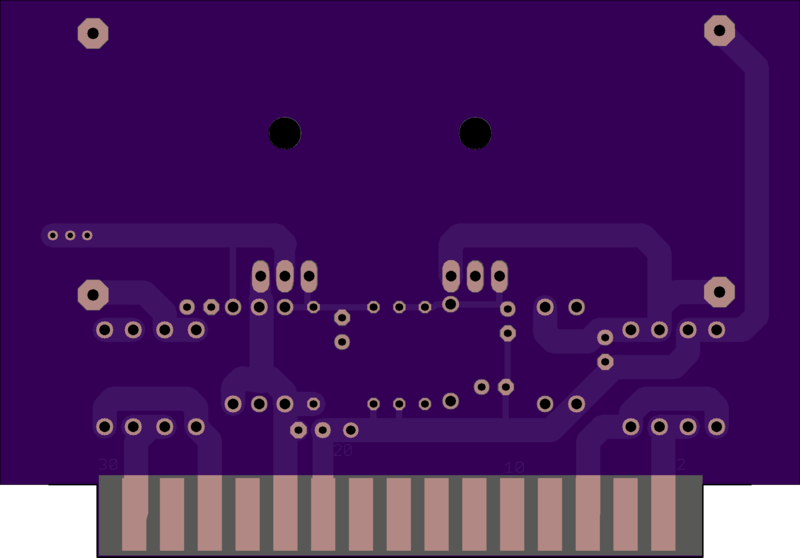 2 layer board of 3.30 x 2.30 inches (83.8 x 58.5 mm). Uploaded: May 5th, 2016 21:27. 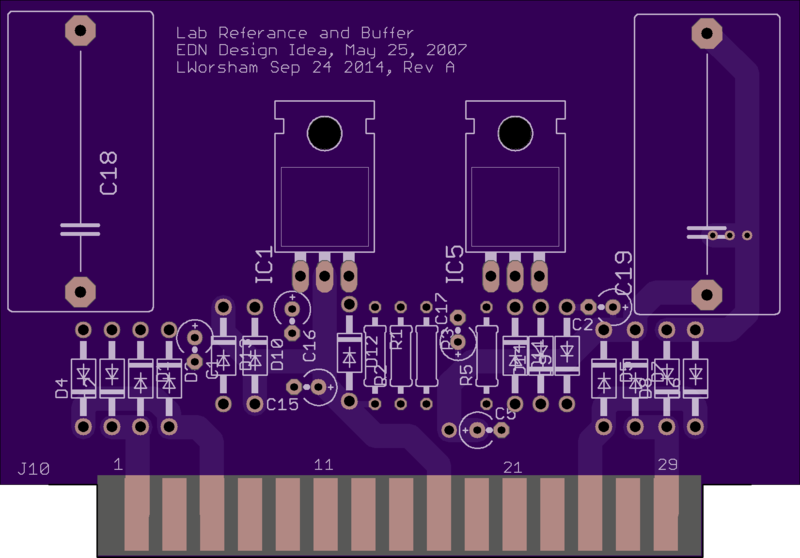 Bi-polar power supply for lab voltage referance.